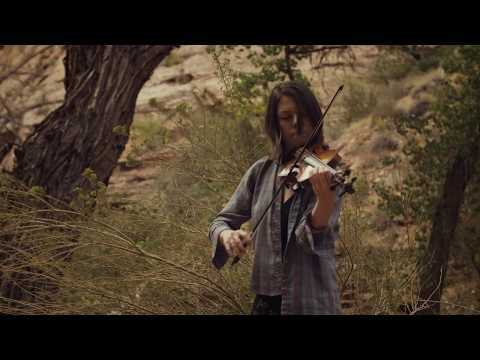 A budding superstar in the classical realm, Tessa Lark has been consistently praised by critics and audiences for her astounding range of sounds, technical agility, and musical elegance. 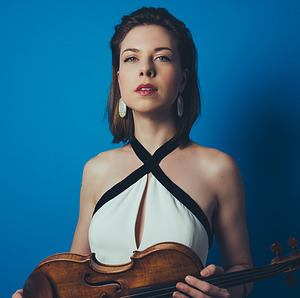 Silver Medalist in the 2014 International Violin Competition of Indianapolis, recipient of a 2018 Borletti-Buitoni Trust Fellowship and a 2016 Avery Fisher Career Grant, and winner of the 2012 Naumburg International Violin Competition, Tessa is also a highly acclaimed fiddler in the tradition of her native Kentucky, delighting audiences with programming that includes Appalachian and bluegrass music and inspiring composers to write for her. Multiple award-winning violinist Tessa Lark, a rising star in the classical realm and an acclaimed fiddler, notches several new career milestones this season and next, with a recital debut on Lincoln Center’s Great Performers series, a four-concert engagement with Australia’s Musica Viva Festival, concerto debuts with the Seattle and Indianapolis symphonies, and performances with the prestigious Seattle Chamber Music Society. CLICK HERE to read more. Tessa Lark Debut CD coming in 2019! Tessa Lark's debut CD explores the musical form of the Fantasy from the Baroque period through the present day. Works include Telemann Fantasias, Schubert's Fantasie in C Major, Ravel's Tzigane, the Viennese Rhapsodic Fantasietta by Fritz Kreisler, and Ms. Lark's own "Appalachian Fantasy." The album's producer is four-time Grammy award-winner Judith Sherman.